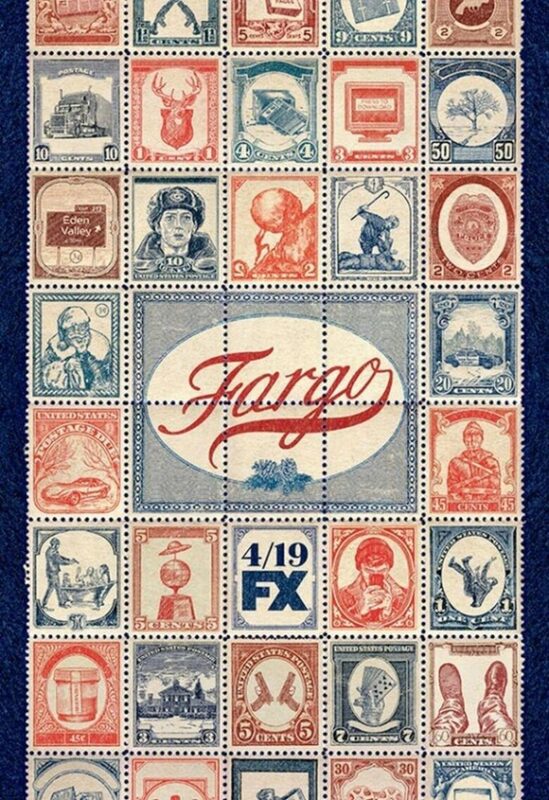 For all the Fargo fans we have great news, FX confirms Season 4 for this exquisite series. If you want to find out more information about a plot synopsis, the first casting, and production date keep reading this article. Fargo is a popular and brilliant series created by Noah Hawley, who is one of the busiest men in Hollywood, and his series is a big hit in the film industry all over the world. This award-winning series creator puts Fargo on hold and we finally receive a piece of news when will Fargo season 4 go in the production. 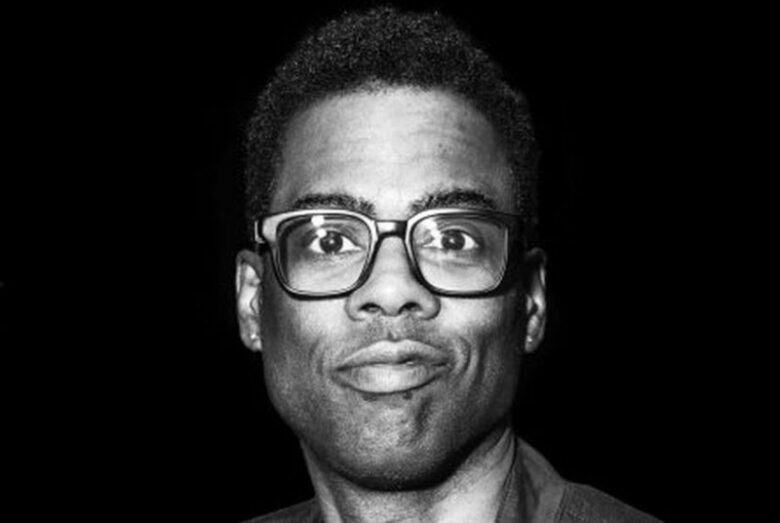 One more big news is and that Chris Rock will be the lead role in the next season of the series. 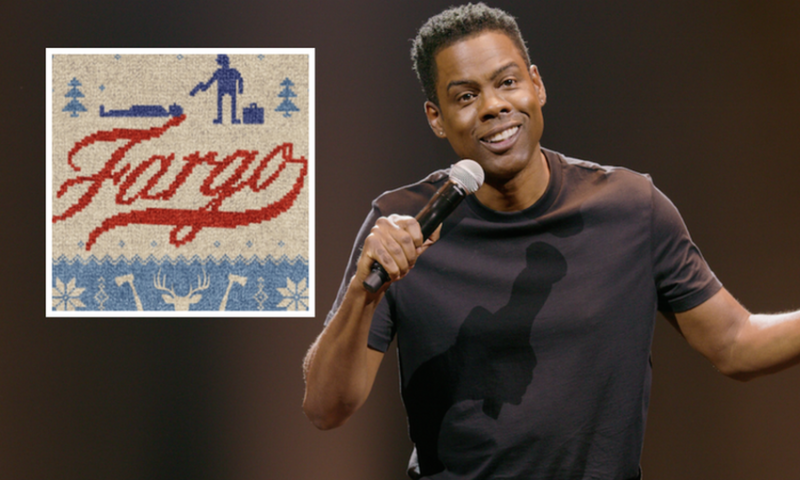 The Fargo season 4 is about the specific part of the American history, the 1950s, which is marked by two migrations, first migration is of Southern Europeans from countries like Italy, who came to the US and settled in cities like New York, and Chicago, and the second migration is of African Americans who left the south. They all together are fighting for the American dream. We will be watching two criminal syndicates in Kansas City, Missouri, two criminal syndicates, who are controlling a specific kind of economy like drugs. This will be a collision of one Italian, and one African American criminal family. Will they manage the peace and control of the business or will they drown themselves into the war, when the bosses of the families trade their eldest sons for peace? 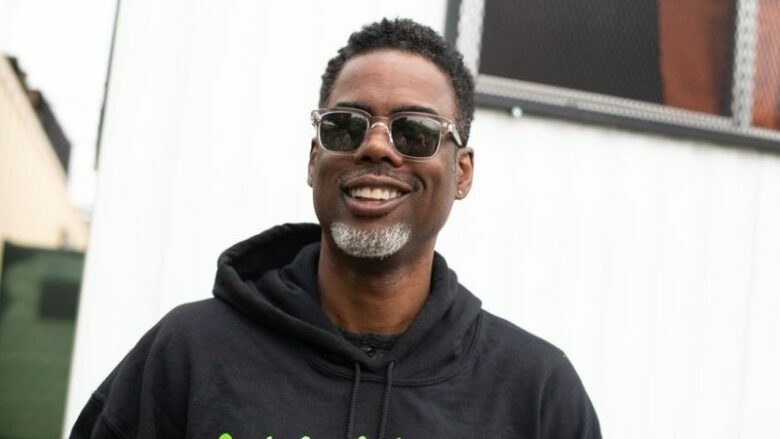 “A man who — in order to prosper — has surrendered his oldest boy to his enemy, and who must, in turn, raise his son’s enemy as his own,” is the description of the Chris Rock`s role. He is playing the head of the African American family in the series. “I’m a fan of Fargo and I can’t wait to work with Noah, “ said Rock about the project. 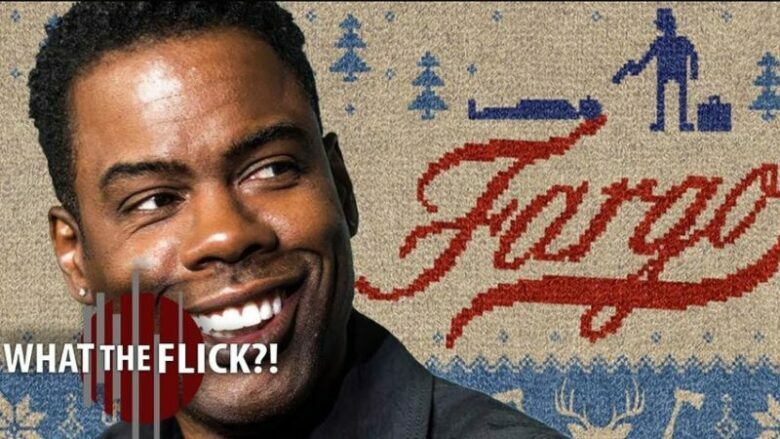 We saw Chris Rock in 2018 in standup special, Tamborine, and in the movie called The Week of with Adam Sandler on a Netflix. He is a four Emmy-award winner and three-time Grammy winner as well as a New York Times Best-Selling Author. The critics and fans are suspicious about Season 4, and most of the people think that Season 4 cannot outperform the previous season. Fargo Season 4 will go in the process of production in 2019. We still do not know a potential premiere date.